There has been enormous outrage about the £1bn loss to the taxpayer caused by the sale of the first tranche of Royal Bank of Scotland shares. An article in The Guardian on August 4 reported not only expected criticism from Labour but concern from a banking analyst that the share price of RBS was too low to justify the sale. What was only briefly mentioned was that the second most powerful mandarin in the Treasury had also given the go ahead. You might expect him to bow and scrape to the Chancellor but actually he has more powers than you might think and he needn’t have followed his instructions. If an accounting officer believes that a government minister is about to make a decision that will lead to a big loss to the taxpayer he can refuse to approve the action. These actions are not taken lightly – one of the most recent examples being the refusal by Richard Heaton (soon to become Permanent Secretary at MoJ) who requested one, on value for money grounds, on 26 June over extra funding for the Kids company charity. He was overruled by ministers who have now seen to have made a big mistake as recent coverage reveals. John Kingman could have done the same thing. He would face being overruled by George Osborne but it would have caused a furore and triggered an eventual Whitehall investigation. Instead as this letter above shows he has positively embraced the sale. “ I am satisfied that a sale at this time would offer good value for money for the taxpayer and meets all other requirements in accordance with the principles of Managing Public Money,” he wrote to George Osborne. Really? Now John Kingman is one of the cleverest mandarins in Whitehall. He hates holidays, lives in Leicester Square and one former colleague describes him in these words: “His arrogance is only marginally ahead of his considerable intelligence, whereas with most ambitious men of his ilk the gap is rather larger.” A profile in 2009 by political editor George Parker in the Financial Times says it all. Well at the moment he hasn’t – he has acquiesced in a £1 billion tax loss. And I am not the only one who has noticed this. The National Audit Office, Parliament’s financial watchdog, which reports on state asset sales, confirmed to me “We are watching the situation”. They will have to make a report on this. This will lead him to have to appear before the House of Commons public accounts committee to justify why he approved what was done. No doubt the government would like Parliament to take its time – perhaps not report until the entire sale is over – but that won’t be until 2020. I say the huge loss to the taxpayer should not go unchallenged for years. Bring it on now! Yesterday Parliament’s Public Accounts Committee had the Treasury, the BBC, Revenue and Customs and local government before them. Subject: How have so many publicly paid figures got away with tax avoidance. You could not draw more of a distinction between the evidence given by Whitehall and the BBC on the same issue. 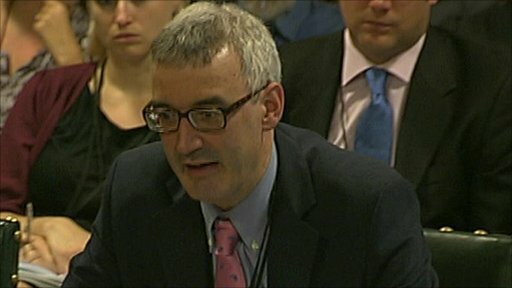 There are are detailed reports by me and Mark Conrad on the Exaro news website ( http://www.exaronews.com) about the hearing. 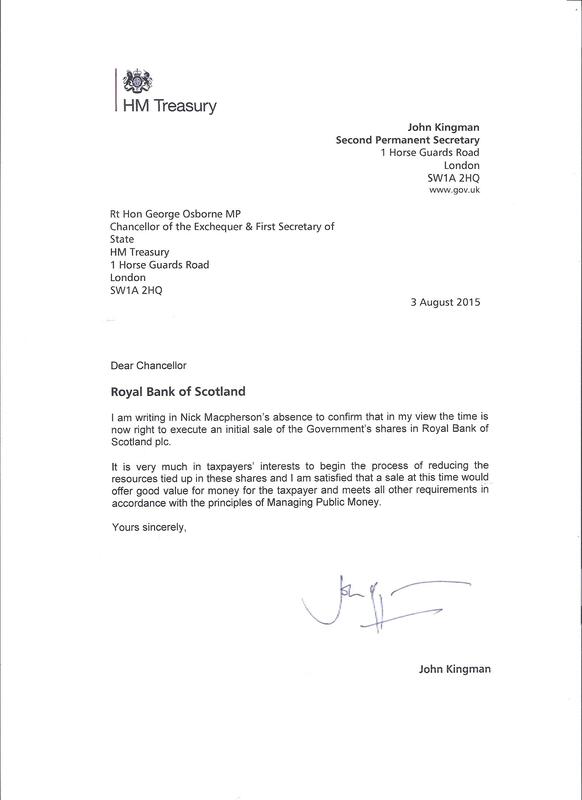 Suffice to say Sir Nick Macpherson, permanent secretary to the Treasury, put his hands up. He admitted ” a catalogue of errors” had led Student Loans Company chief, Ed Lester, to get a £182,000 a year job with the government and avoid having tax and national insurance deducted at source. Indeed Howard Orme, the financial director of the Department for Business, Innovation and Skills, admitted he originally wanted £260,000 a year to do the job. Contrast this with the BBC’s chief financial officer,Zarin Patel, who despite disclosing that the BBC employs a third of staff – some 25,000 – as freelances and admitting that 148 of the 467 journalist talent are paid through personal service companies, thought there was no tax avoidance at all. Patel said: “There is no difference to the HMRC whatever way this is done.” In other words it doesn’t matter. Patel’s complacency was also shattered later when HM Revenue and Customs chief, Lin Homer, revealed the paucity of checks on these people who have personal service companies. She disclosed that over three years the number of checks had been 25,12 and 23 respectively. One MP even wondered whether this should be made public because it would only encourage more tax avoidance and evasion. This is now going up to 230 – but with 3,000 non journalists at the BBC on personal service contracts alone – how much difference will this make. More grist to the case presented by Mark Serwotka, general secretary of the Public and Commercial Services Union, that the Revenue is indeed well understaffed to do its job. More interest for Freedom of Information freaks – it emerged that the information I got through the freedom of information request which blew the whole story – is now to be used as a case study by Whitehall of how something can go wrong ( or at last I hope so!). The London borough of Barnet also emerged in its true colours . Evidently it had not replied to a request from the Local Government Association to disclose how many senior staff were on personal service contracts – the number according to the redoubtable Mrs Angry @brokenbarnet is 13. But Mps appear to be on the case – they will need to be vigilant, Barnet has a habit of not co-operating with anyone who wants information. The hearing was a success. The next stage will be to ensure there is proper action to get these wheezes stamped out, the sooner, the better. And of course end the BBC’s complacency over this issue. As a minimum condition you must work for him for nothing for six months if not a year or more and you better have at your own expense, learnt advance computer skills ( doesn’t sound that Mr Gauke is computer savvy). Funnily enough his expenses paid by the taypayer for the last financial year come to almost the same £98,680.93 as his salary including some £78,000 on staff ( presumably in Westminster rather than Rickmansworth), another £9000+ on accommodation and £10,000+ on administration. So the poor man only has £200,000 going through his accounts. Then there are his two homes to maintain by Tory standards well below any mansion tax level. But poor man,since this terrible crackdown on Mps expenses he has had to lose such a lot. He did grab £15,000 a year in mortgage interest payments ,a quarterly £687 maintenance charge and car parking fees- all paid from the taxpayer on his Westminster Bridge Road apartment in London which he paid £285,000 in 2007. Mind you he has had a £30,000 rise in his income since the coalition came to power. Incidently none of this latest expenses information is on his personal website – which on this issue doesn’t appear to have been updated since 2009. No doubt this will be done free of charge by his new employee. What one might have expected from a government with one million young people on the dole – is that Mr Gauke might have just gone down to the Watford or Hemel Hempstead dole office- and given a leg up to some Tory inclined youngster on the dole. Or he might like many other Mps in his party just decide to pay a minimum wage to one of the newly unemployed graduates. But obviously paying £6 an hour would send him and his wife to the bankruptcy courts. For Mr Gauke, it is not Greed is Good but Exploitation is Excellent. Perhaps as a resident of Berkhamsted in his constituency we should launch an appeal for the cash stricken Treasury minister or send food parcels to his new recruit so he can at least survive on an egg sandwich. Internaware who campaign at @internaware against exploiting interns are not impressed. Gus Baker said: “Revenue and Customs have set up a hit squad to enforce the minimum wage for interns and yet the minister in charge is refusing to pay the people in his own office. 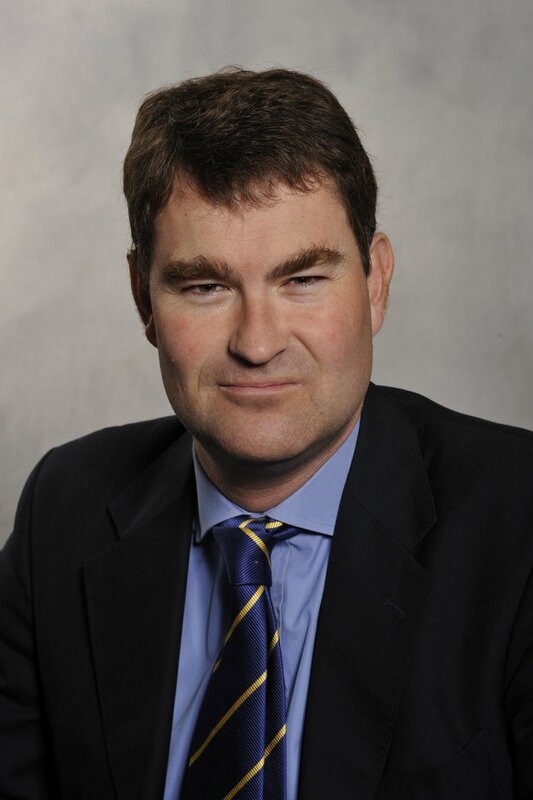 “David Gauke… is also putting an opportunity out of the reach of the vast majority of young people who can’t afford to work for free. Mr Gauke is very comfortable with this. He told BBC News which followed this up : “It’s advertising for a post for volunteers. Lots of people want to do it. It’s good experience. “It involves visiting my local Conservative Association, getting some experience of Westminster. Scots Hill, Croxley Green,Rickmansworth Hertfordshire WD3 3BB. 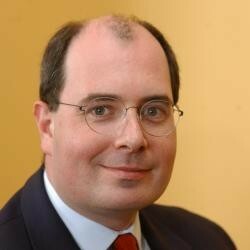 New e-mails and financial advice put up today on the Exaro news website (http://exaronews.com) reveal more of the background surrounding the extraordinary decision to grant Ed Lester, the chief executive of the Student Loans Company, an arrangement when he was not taxed or paid his national insurance at source. “The risk, which nearly the whole interim industry currently runs, is that a contract for ‘supplying an individual’ is deemed to be an employment contract, rather than a commercial contract for services. So it appears there is a risk, and there is a judgement whether the risk is worth running. But the angst is nothing to the role of KPMG, the auditors and advisers to the SLC, who gave contrary advice in the space of a month. First they said – as subsequently was proved right by Chief Secretary to the Treasury,Danny Alexander’s decision to cancel the deal,- that no office holder could be a limited company. Then they changed their mind saying; HMRC “may agree on a concessionary basis”, under a provision known as the extra-statutory concession, A37, to override the rule that all company office-holders must pay tax and national insurance. KPMG said that the SLC should make no expenses or bonus payment direct to Lester, but only through Penna to his personal company, otherwise it would invalidate any concession. Even more interesting given the developing furore over this issue the memo reveals that KPMG had done this before. The next questions in this saga will be who else has benefitted from this arrangement and what George Osborne, the chancellor, proposes to do to close this loophole in the budget this month. The full story is revealed in four new articles on the Exaro website.